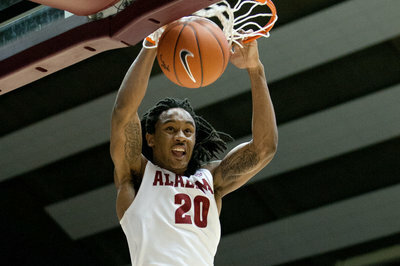 I’m going to apologize for writing about Alabama basketball three weeks in a row. Feel free to skip that section, because if you aren’t an Alabama fan you won’t care. Sadly, if you are then it isn’t going to be a pleasant read. My intention was to do Auburn vs. Tennessee, however, due to academic obligations; I was unable to watch the majority of the game. The weekend also saw one of the two remaining undefeated teams fall, in case the title didn’t make that clear enough already. I’ve covered Duke enough this year, so I’m going to focus on Virginia. I’m also currently watching them beat UNC reasonably badly. Admittedly, I watched this game and the Alabama vs. Kentucky game at the same time. 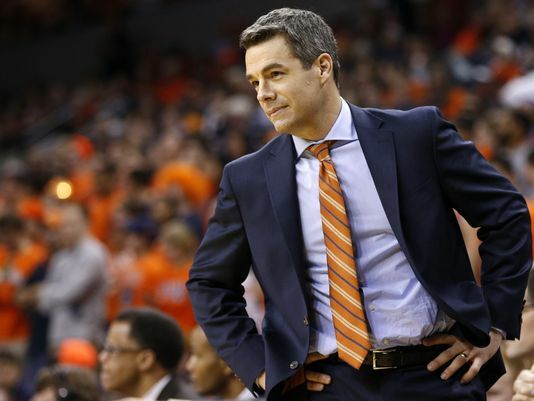 Tony Bennett is one of the few college basketball head coaches who doesn’t look like he has a henchman named Fredo to murder me if I write anything bad about him, so I’m already a fan. The Wahoos may have lost on Saturday, but they might be a very dangerous team come tournament time. They play defense as well as anyone in the country, and when they are allowed to dictate the pace they are nearly unbeatable. They prefer a slower pace and it is because of this playing style that they are not particularly suited to winning the tournament (based on recent trends). The popular saying is, “defense wins championships,” but that is becoming increasingly untrue in college basketball. I’m not suggesting teams should be bad on defense, but I am saying it isn’t the best predictor of tournament success. UVA attacks the 2-3 zone as well as any team I’ve watched this season, but I worry that they will get caught in an up-and-down, high-tempo game at some point in the tournament. If that happens, the chances are that they lose. That being said, they are one of only a handful of teams who have the talent, coaching, and consistency level to win the whole thing. I’ve covered this game once this year, and while this one was marginally better, I feel it’s appropriate to run a series of text messages between Levi and myself about this game. (Then there was an exchange about where I was watching the game and the fact that I don’t have SEC network, thanks again XFINITY). (Comment about Levi’s T.V. being ahead of my computer, one more round of applause for XFINITY). And with that, I think you get the picture. It was ugly. My apologies to the specific players I called out, just know I’m still pulling for you. The Jayhawks just caught fire. I still think Iowa State is a quality team, but sometimes good basketball teams just put it all together one night and play at an almost unbeatable level. That’s what Kansas did on Monday night. In the second half, it felt like they couldn’t miss. Any Kansas fans out there can take solace in this performance. This is, in all likelihood, an outlier game for the Jayhawks, but it should be encouraging to see that they are capable of this. They got quality games from Ellis, Selden, Oubre and Alexander. 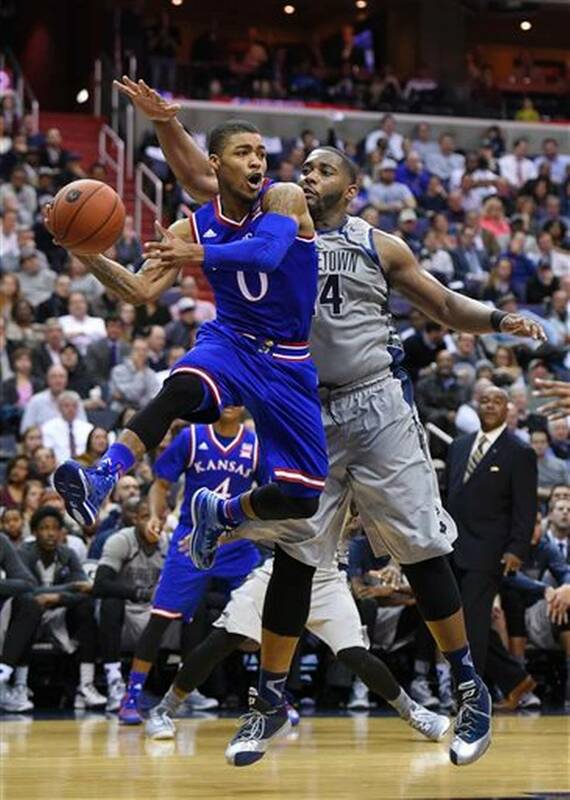 Frank Mason III was his usual outstanding self. If I were a Cyclones fan, I wouldn’t be too worried about losing this one. They just happened to catch this team at the wrong time apparently. If there is a strong concern for Iowa State, it may be that they are overly reliant on the three. They are a great perimeter shooting team, but being overly reliant on any one thing is a negative. Evidenced by the fact that “overly” has an inherently negative connotation. They also aren’t particularly great defensively, particularly in transition. Most teams are better in the half-court than in transition anyway, but the difference seems more noticeable for Iowa State. I have unintentionally neglected the Big 10 in basketball. I highly doubt there are too many Big 10 fans out there reading this, but if you are then I apologize. Admittedly, Frank Kaminsky and the Badgers cost me a significant amount of “bragging rights” in the NCAA tournament last year by knocking out my bracket champion, Arizona. Sports grudges are a real thing, and I am as susceptible to them as anybody. 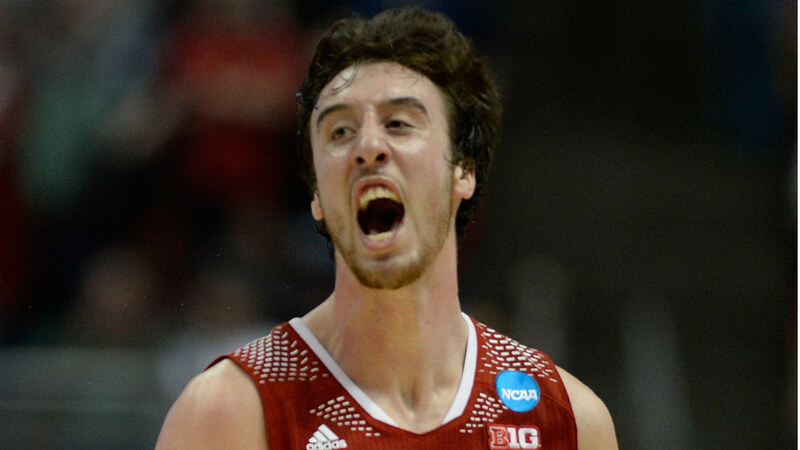 Frank Kaminsky deserves all of the Naismith Award hype he’s currently receiving. At 6’11” with a good outside shot, he provides a Dirk-esque mismatch for pretty much every team. His athleticism will likely prevent him from being a star, or maybe even a starter, at the next level, though. Regardless, Wisconsin is a very good basketball team. The Badgers prefer a half-court style of play, and shoot the ball exceptionally well. They are adaptable enough to speed up the pace of play when necessary. Wisconsin dominated this game in the second half with good outside shooting and really ramping up their half-court defense. When the Hoosiers get it going they are a good basketball team, particularly when it comes to outside scoring. Yogi Ferrell has really matured this season. Troy Williams provides a solid inside-out presence, and James Blackmon, Jr. has lived up to being Mr. Basketball in the state of Indiana last year and a McDonald’s All-American playing the 2-guard for the Hoosiers.